Help Us Share the Power of Education! Hello, fabulous writers and world-changers! Thanks for checking out this page! We all have causes that are near and dear to our hearts. I have lots, but one of the most important, IMO, is providing hope and education for children (not to mention food and shelter)! 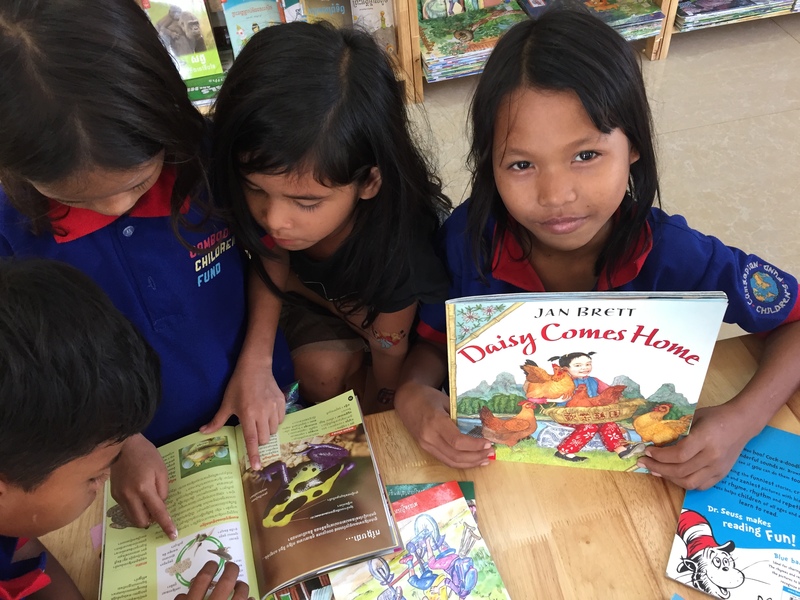 My parents lived in Cambodia (from 2017-2019) and one of the amazing opportunities they had there was to help open a small library for a children’s school. The organization in charge of this school is truly remarkable, and learning about it instantly won my affections for the teachers, administrators, community organizers—and the kids! 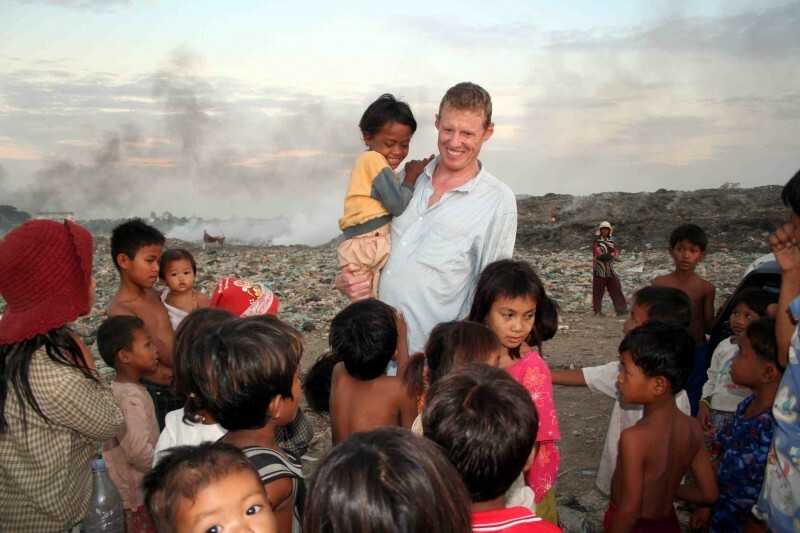 What started as one man’s wish to pull children out of the dump so they could go to school (they spend all day trying to dig for resellable garbage to help feed themselves and their families) turned into an amazing community effort to resolve all the interrelated issues that keep communities in poverty: feeding starving families, teaching literacy and English to adults to increase their opportunities for employment, home-building and community improvement, and—of course—educating the children so their futures could change! I wanted to leverage my personal involvement by inviting our wonderful clients and lovely writing community to chip in via the easiest way possible: letting us donate in your behalf every time we work on a book with you! Please watch this lovely video to see the children we are trying to help. As readers, writers, and world changers, I figured this is a cause we can all get behind, so I’m sure you won’t mind that a portion of every purchase goes toward this school. 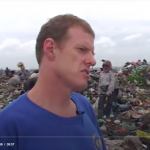 Scottagram from Cambodian Children’s Fund on Vimeo. To see the amazing genesis of the story, go here. To learn more about the organization and all the ways they help the local community, go here. If you’d like to do more, you can donate or get involved directly here. Thanks for caring—every penny make a life-changing difference in these kids’ lives. Let’s all share our love of reading with the world!